Brent Langdon Williams professionally known as Buzz Williams is an American basketball coach. He is currently the head coach at Texas A&M University. He previously served as assistant coach for Texas-Arlington, Texas A&M-Kingsville, Northwestern State, Colorado State, Texas A&M, and Marquette. He has served as head coach at New Orleans, Marquette, and Virginia Tech. He has posted 253-155 records as a head coach to date. Buzz Williams has been appointed the head coach for the Texas A&M Aggies men's basketball team at Texas A&M. He left the same position at Virginia Tech to join Texas A&M. The Texas native has previously served as assistant coach at Texas A&M between 2004 and 2006. The 46-years old head coach will be introduced at a press conference on Thursday. He was getting paid $3 million per year at Virginia Tech. He is expected to get paid more than he used to get at Virginia Tech. He said in a statement, "I am so humbled and honored to return home to Texas A&M, and proud to lead the Aggies. I'd like to thank Chancellor Sharp, President Young and Scott Woodward for this incredible opportunity. This is our home, and we are ready to join with the 12th Man to win championships, graduated our players and represent this world-class university with integrity." 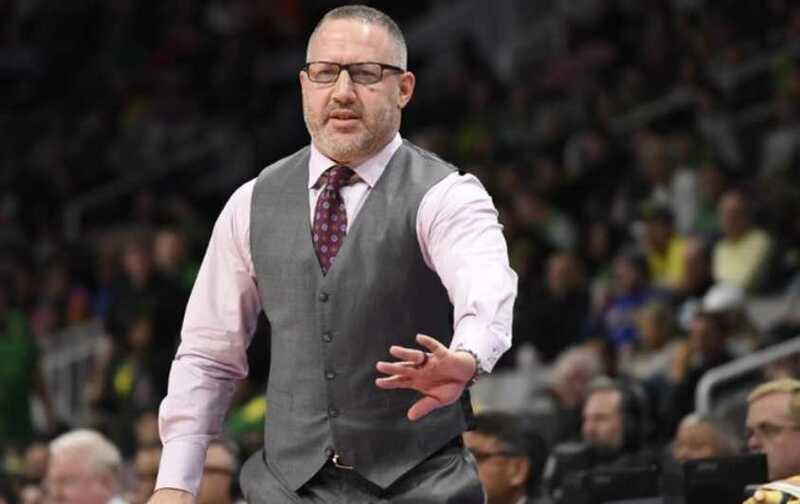 Where was Buzz Williams Born? 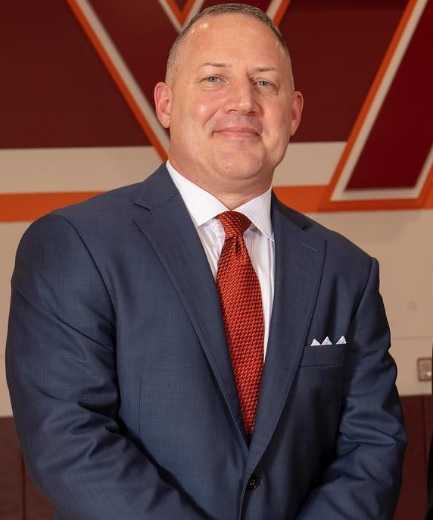 Buzz Williams was born on 1 September 1972. His birth name is Brent Langdon Williams. His birth place is in Greenville, Texas in the United States. He holds American nationality. He belongs to White ethnicity. His zodiac sign is Virgo. He grew up in Van Alstyne, Texas. Information about his parents and siblings are currently unavailable. He attended Oklahoma City University where he graduated with a kinesiology degree in 1994. He later received his master's degree from Texas A&M University-Kingsville in 1999. He was the assistant coach at Texas-Arlington between 1994 and 1998. He then assistant coached Texas A&M-Kingsville, Northwestern State, Colorado State, and Texas A&M between 1998 and 2006. He became the head coach of New Orleans for the 2006-07 season. He then served as an assistant coach at Marquette for the 2007-08 season. He became the Marquette's head coach in 2008. He led the Golden Eagles back to the Sweet Sixteen for the first time since 2003 during the 2010-11 season. They lost in the quarterfinals of the 2011 Big East Men's Basketball Tournament to Louisville. They finished second in the Big East regular 2011-12 season advancing to the NCAA Tournament. They advanced to the Sweet Sixteen but was defeated by Florida. They won a share of the Big East Men's regular season, Marquette received an at-large bid in the 2013 NCAA Tournament as No. 3 seed. They reached his first Elite Eight where they were defeated by Syracuse. He was appointed the head coach at Virginia Tech in March 2014. He finished his first season at Virginia Tech with a 2-16 conference record, lowest ACC win total in Virginia Tech history. While at Virginia Tech, they defeated in-state rival and 4th ranked Virginia at home. It was his biggest win at Virginia Tech to date. Virginia Tech finished the 2015-16 regular season at 10-8 in ACC Conference play. He extended his contract at Virginia Tech until the 2022-23 season in July 2016. He announced his establishment of a new endowment and scholarship for the university which will be provided annually to an undergraduate student at Virginia Tech in any field of study who is registered at the school with a disability. The Buzz and Corey-Williams Family Student-Athlete Scholarship - In Memory of T. Marshall Hahn" will be awarded annually to an undergraduate female student-athlete at Virginia Tech. Virginia began the 2016-17 season with an 11-1 non-conference record and won their first ACC conference game against No. 5 Duke in December 2016. He earned his 200th career win as a head coach when The Hokies defeated Boston College in January 2017. The Hokies advanced to the NCAA Tournament for the first time since 2007. They were defeated by Wisconsin. They finished the 2017-18 regular season with a 21-11 record and 10-8 ACC record. The Hokies 2018-19 team entered the top 10 for the first time since the 1995-96 season. He led the Hokies to a 23-7 regular season with 12 wins in the ACC. They advanced into the Sweet 16 for the first time since 1967. They lost to Duke. William left Virginia Tech in April 2019. He was appointed the head coach at Texas A&M. Who is Buzz Williams married to? Buzz Williams is a married man. He is married to Corey Norman. The couple tied a knot to each other in 2000. The couple has two daughters, Addyson, and Zera, and two sons, Calvin, and Mason. What are Buzz William's Body Measurements? Buzz Williams stands at a height of 1.8 m i.e. 5 feet and 11 inches tall. He has a body weight of 180 lbs i.e. 82 kg. He has an average body build. He has brown eyes and his hair color is dark brown. What is Buzz William's Net Worth? Buzz Williams started his coaching career as an assistant coach. He later became the head coach and has managed several universities. His major income comes from managing basketball teams. He had an annual salary of $3million at Virginia Tech. He left the Virginia Tech to join Texas A&M, where he is expected to get more salary. As of 2019, his net worth is estimated at $6 million. His coaches at Navarro College nicknamed him Buzz referring to his boundless energy.